The 167th edition of the Philosophers’ Carnival can be found here! It includes also a post by Eric Schwitzgebel on the unavoidability of studying Chinese philosophy and a the post by Amod Lele (on this blog) on the “double standard” we adopt while looking at re-readings of the tradition by contemporary or ancient authors. I am grateful to the compiler of this edition of the Carnival (D. Papineau) and to the readers who signalled these posts. May the discussion of philosophical blogs always be broad enough to reach beyond traditional geographical and disciplinary boundaries! 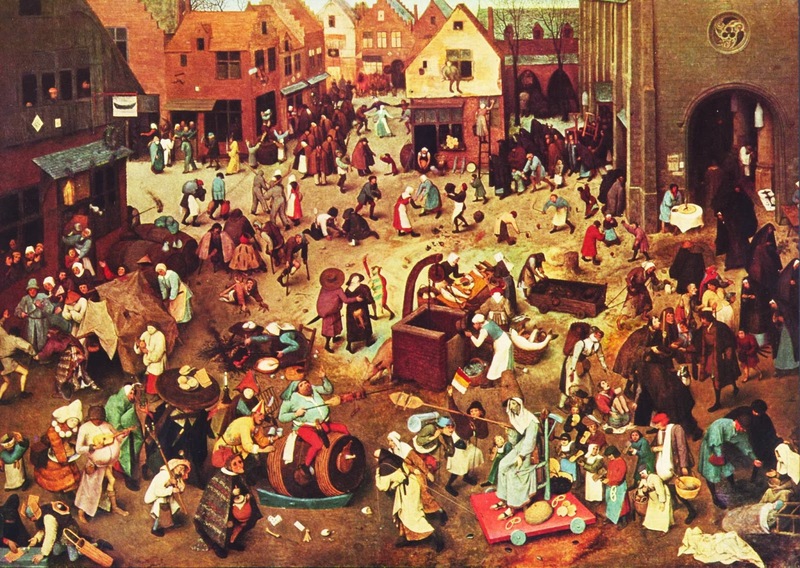 You can signal your favorite posts of September for the October’s Philosophers’ Carnival here. Don’t forget to include some non-mainstream philosophy in your recommandations! This entry was posted in Announcements, Comparative Philosophy, Philosophical Topics and tagged Amod Lele, Chinese Philosophy, David Papineau, Eric Schwitzgebel by elisa freschi. Bookmark the permalink. What a pleasant surprise – I’m cited in this carnival once and the previous (Siris) one twice! It seems my ideas are particularly carnivalesque.